For years, multi-cultural people with hard to manage hair traveled from store to store, trying to blend products in a hopeless attempt to tame their locks. 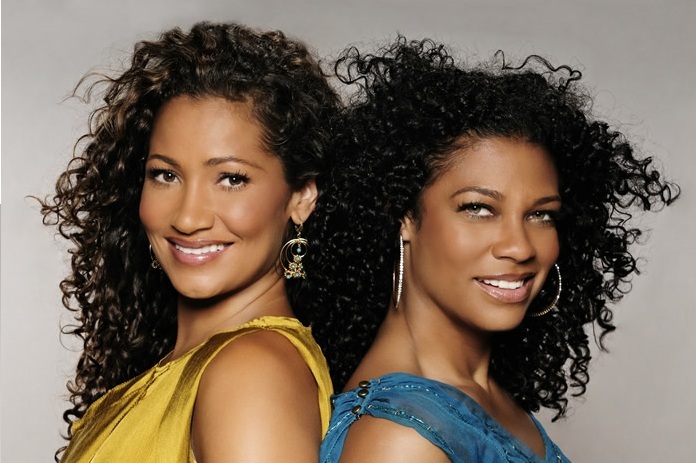 Wendi LEVY (left) and Kim ETHEREDGE (right), two "mixed chicks", created a product line because they needed it. Then, something happened...friends and family started encouraging them to package it, and soon they had a full blown business running out of the garage. After a little door to door hustling, a few celebrity endorsements, and a ton of online customer support, MIXED CHICKS is bringing their products to the world. Check out the line below!